This year Nintendo is making a new mythical Pokemon available every month, and this month it’s the Gold/Silver generation’s Mew equivalent. From March 1 until March 24, you’ll be able to download Celebi in Pokemon X, Y, Alpha Sapphire and Omega Ruby. All you need to do to get your hands on Celebi is load up the Mystery Gift option on the main menu, then visit a Pokemon Center in the game to collect it. 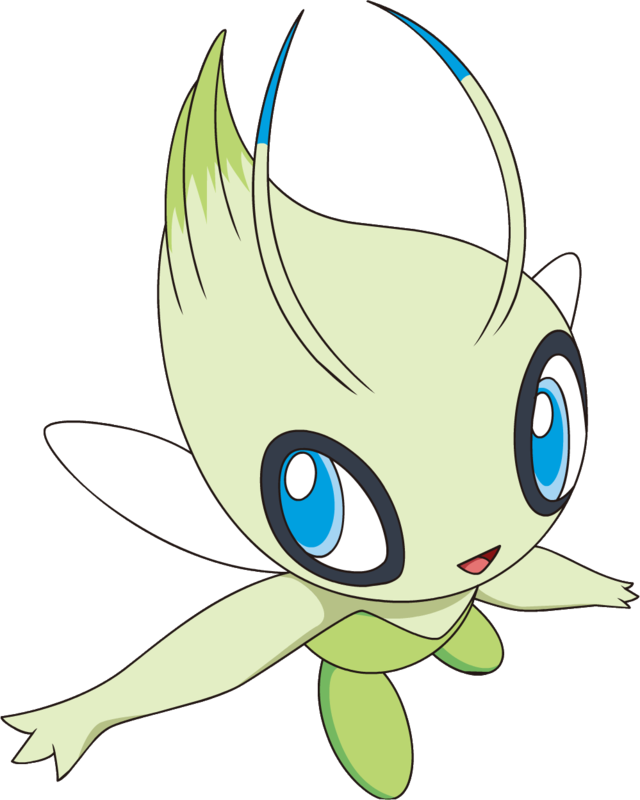 The Celebi is level 100, and by default knows Confusion, Recover, Safeguard and Heal Bell. 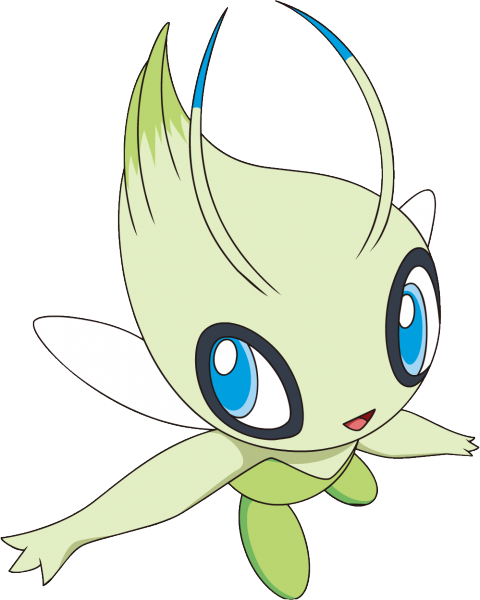 In April, Celebi will be replaced with Jirachi. It’s worth collecting this Pokemon in preparation for Pokemon Sun and Moon later this year.